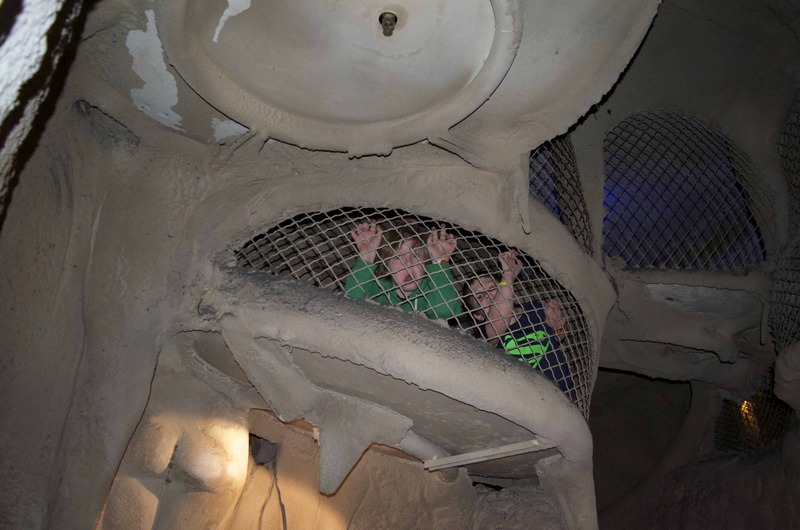 Share the post "Tips to Survive the City Museum in St. Louis, Missouri"
If you are taking a trip to St. Louis you ABSOLUTELY MUST visit the City Museum. Kids or no kids – don’t even ask what it is – just pin it and put it on your list RIGHT NOW. 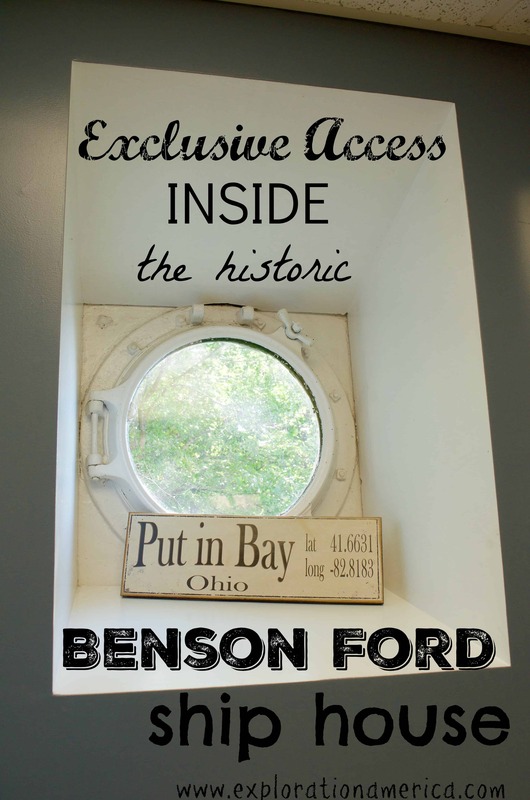 For starters – they have a 10 story slide at the City Museum a ferris wheel on the roof, and secret tunnels between rooms and in the ceilings. Do I have your interest now?! It was #1 on my list to visit during our first trip to St. Louis and it was absolutely mind blowing. In fact, it was so mind blowing that by the end of the day I was completely shocked with an overwhelming feeling and lost my mind (well, almost!). (in a good but exhausting way of course!) 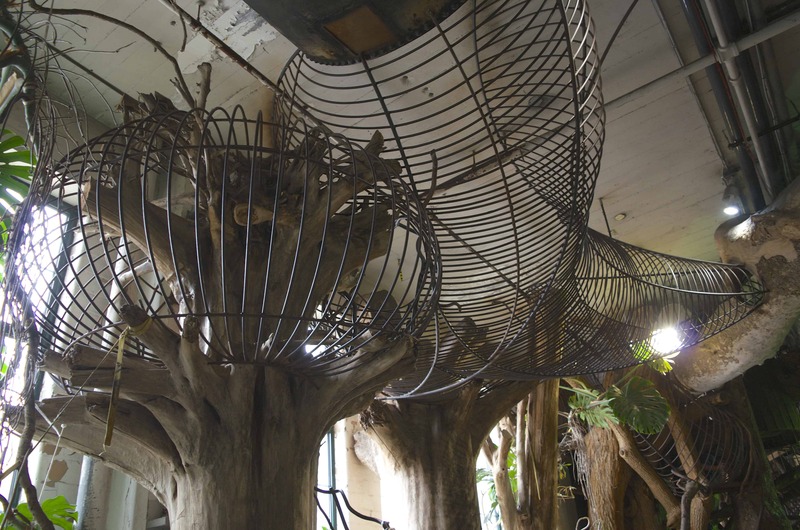 We already have a trip in place to go back this summer just for the City Museum. I had heard about the famous 10 story slide (YES I absolutely said TEN STORY SLIDE) but I was not prepared for the sheer excitement, incredulous wonder, and core exhaustion that would accompany us! And we didn’t even make it to the rooftop Ferris Wheel, bus hanging off of the roof – and whatever else is up there. Surely I’ve caught your interest now! PIN the 10 story slide to Pinterest here! This is the famous 10 story slide. I was actually the only one in the family (aside from our 16 month old of course) that didn’t make it all the way to the top. I am terrified of heights and although I can push myself to an extent to overcome that fear I only made it to the 6th floor! There is NO elevator to the top – you must climb the stairs all the way up! But I’ll give you a hint – there is a secret door near the cafe on the 4th floor you can crawl through to help take out a few flights! Otherwise go through the caves to get to the slides. Believe it or not it is a hidden wonder you wouldn’t know about unless you stumbled across the area. 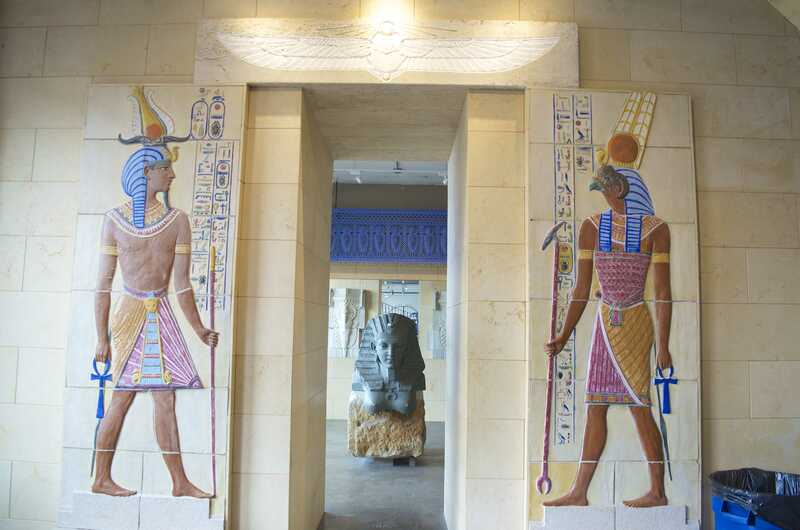 That’s how marvelous this museum is. *TIP – Double check height requirements here for the slide(s) before you go and psych your kids up! Although my 6 year old was just tall enough to go on the slides! When we went the height requirement for the 10 story slide was 48 inches. 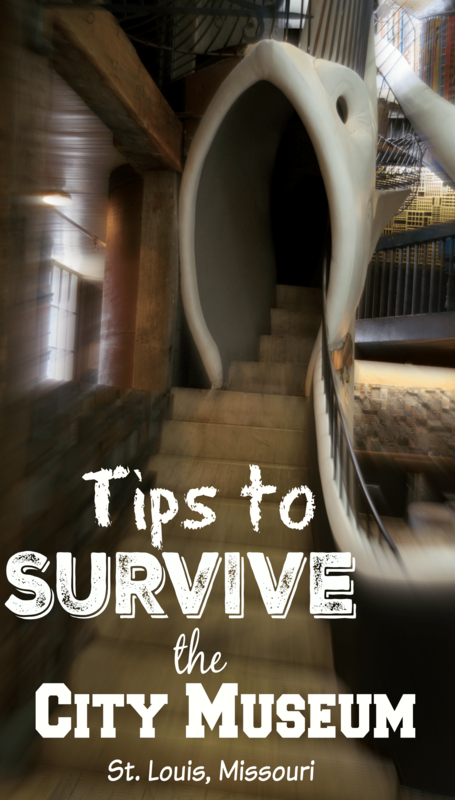 OK now that we’ve gotten the incredulous 10 story slide out of the way let’s talk about the rest of the museum and my tips on how to survive the City Museum St. Louis. 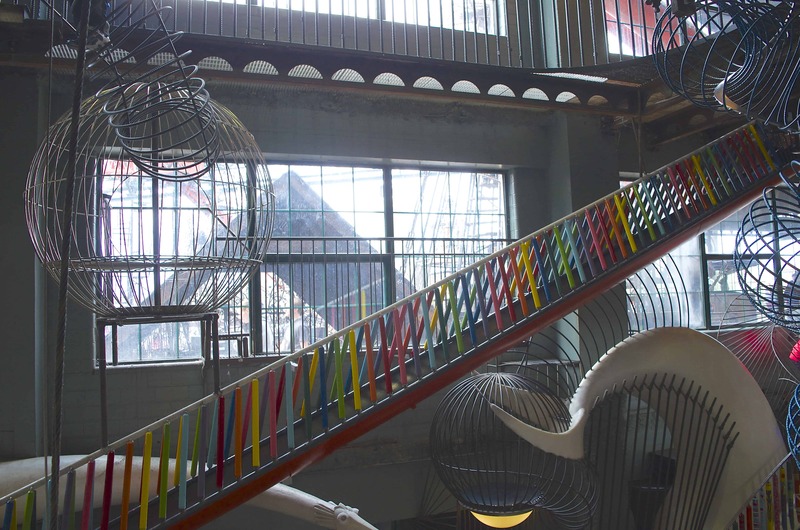 The City Museum is like a living breathing work of art. An old shoe factory originally- it is evolving constantly with new additions. It’s FREAKING incredible. Just look at SOME of the playground outside! It is no easy feat to walk through there if you’re terrified of heights like I am! It IS, however, the PERFECT place for my daredevil boys! Safety with the feeling of terror. There are (almost) no rules except for a few safety height requirements. The building is meant to be climbed on, in and through. Explored. Discovered. Lost in. Amazed by. There IS food and seating inside the museum as well as bag check and an elevator which allows access to only some of the museum (since much of it must be climbed!). We did bring our stroller in for our 16 month which helped with the long day but it was tight. Parking is available literally right in front of the museum. *Bring a few bucks in cash to park. It’s cheap & worth every penny. *MUST FOR KIDS – Write your phone number on your child’s wristband in case they get lost! *Bring your camera, but consider that it will be difficult to crawl and slide around with it if it’s bulky like a DSLR. A GoPro or head strap is a great idea! *Consider a stroller or baby carrier if infants/toddlers are coming but know the stroller will mainly be used for nap time or resting – not to be used while exploring. *KNOW before you GO! Understand that the “cave” exploring area is VERY dark and you can encounter some very small spaces. You can absolutely walk through the main path without hunching over or crawling but if you’re claustrophobic skip the small spaces! *In addition to writing your phone number on your child’s wristband have a designated meeting space in case your child feels lost. For us, we chose the “bread pans” by the bathroom. It was on the main floor by the front desk area where my kids could easily ask an employee to call our cell phones if they had a concern. If your child can read a clock consider having them wear a watch and check in every hour. *EXPECT NOT to see your kids! 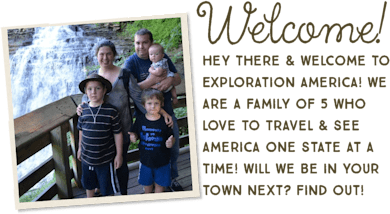 We did our absolute BEST to keep tabs on our kids but inevitably we quickly realized once the kids headed into a treehouse or tunnel we had NO clue where they were going, when they would be out, or how to find them. 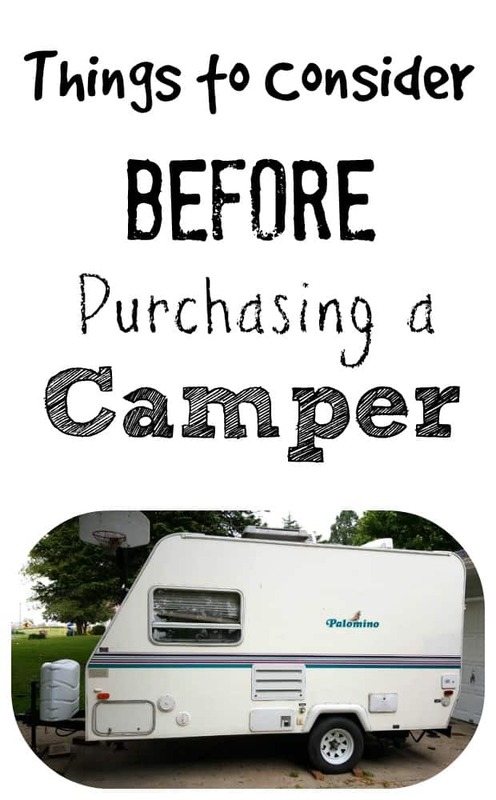 For my boys it wasn’t a big deal because the thrill of exploring far outweighed the concern of where we were BUT understand this could be a concern if you always need to have an eye on your child! I have no clue how I would have been able to do it with a preschooler! *Station yourself in a central area if you have kids. I gave my children a designated exploration AREA that they were to stay in and I sat in the middle of it waiting for them to be done. For example, the caves were several stories high on one side of the museum so I sat in the middle path area and they knew they were not allowed to leave the caves for any reason. Same when we played outside – it’s an amazing HUGE area and I let them loose out there after showing them where I would be with the understanding that they were to stay outside and find me in our designated location when they were done. *Enjoy the art! Knowing the City Museum would be an all day affair we desperately needed a break from the sensory stimulation of a ton of people and tight spaces. 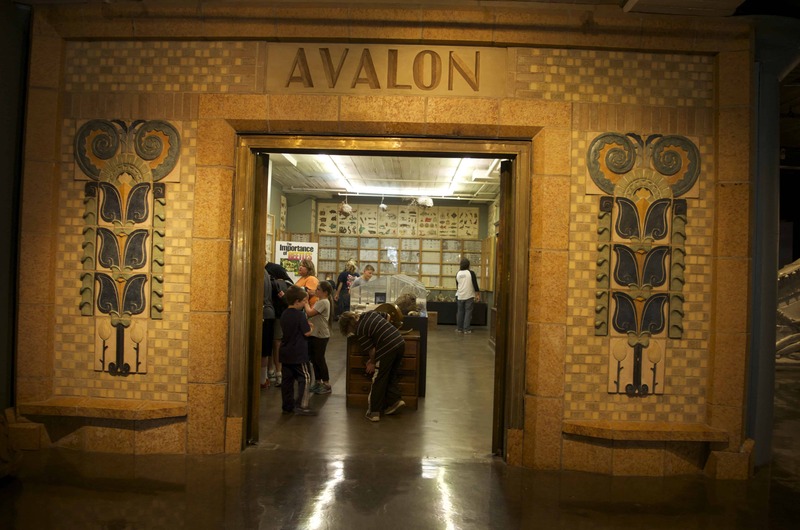 On the 4th floor are beautiful art halls and galleries to wander through as well as a science specimen area! All large open spaces with pieces of history to view. *If you have a toddler there IS a Toddler Town! (3rd floor!) Use it! 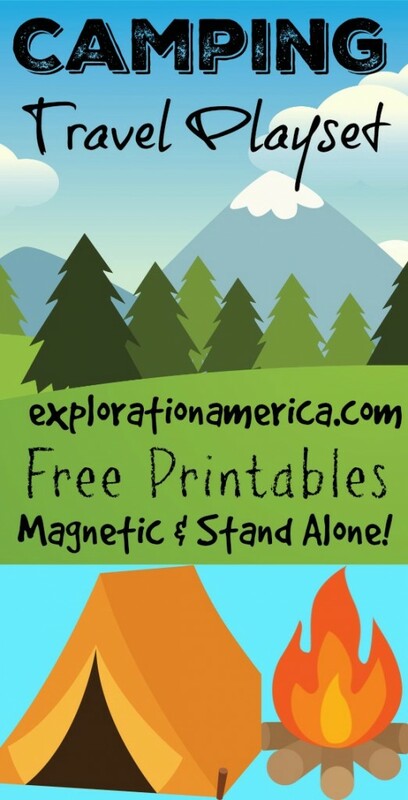 It’s a great place designated for smaller adventurous little ones! I appreciated the ability to corral my 16 month old here. The combination of foam blocks and long but slow slides was perfect for her. There is even a little train ride up there for the munchkins! *Wear LONG pants. Spending 8 hours crawling around in tunnels, against stone and wires, I don’t need to say much more for you to envision sore little knees! My kids were aching for days just from climbing around! If it’s too hot to wear jeans consider at the very least some light yoga pants or athletic pants! You’ll thank me later. I wouldn’t fault you for wearing knee pads…..just saying. *Plan for ALL day but be OK with less! Since we were visiting St. Louis we slated out the ENTIRE day for the City Museum. Considering that it was open until midnight I knew we wouldn’t make it that long! I followed my kids lead on how tired they were. We were all SO exhausted by the end of our visit we were far too tired to do anything but go back to the hotel and watch a movie! I can guarantee you that this is not a place you will visit for an hour or two and then be ready to leave. *Bring first aid supplies with you. Don’t go crazy, but I highly recommend having a few band-aids stuck in your pocket! One of my kids scraped himself up in the caves and it was quick to pull out a band-aid and cover his wrist instead of traipsing all the way back to the front desk. *Arrive early for the circus! WHAT?! Yep – they even have several acrobatic circus shows each day! As you can imagine space fills up quickly! This is a great scheduled “break” in your day to just sit & enjoy. Definitely recommend! Honestly, I cannot even begin to tell you how A.M.A.Z.I.N.G. 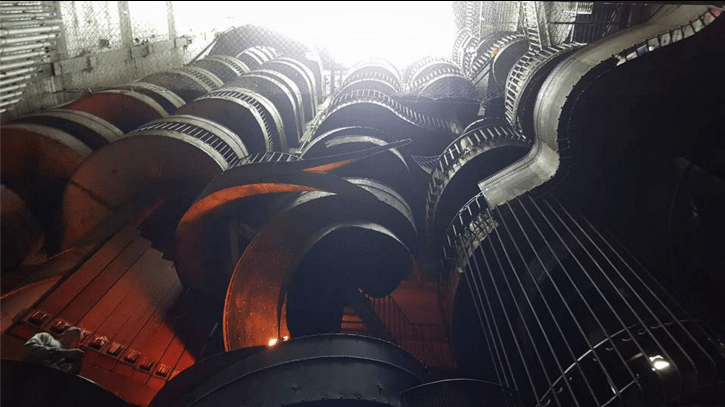 the City Museum is. These photos do it NO justice as most of the pictures I took just looked like abstract chaos of intertwining branches, rooms, rock, tile, coils, and everything else that the museum is created from. You absolutely have to experience it for yourself – it will blow your mind away. But be forewarned – at the end of the day you’ll be utterly exhausted but dreaming of your next visit to the City Museum. Follow us on Instagram, Twitter, & Pinterest for more of our adventures! Crystal! 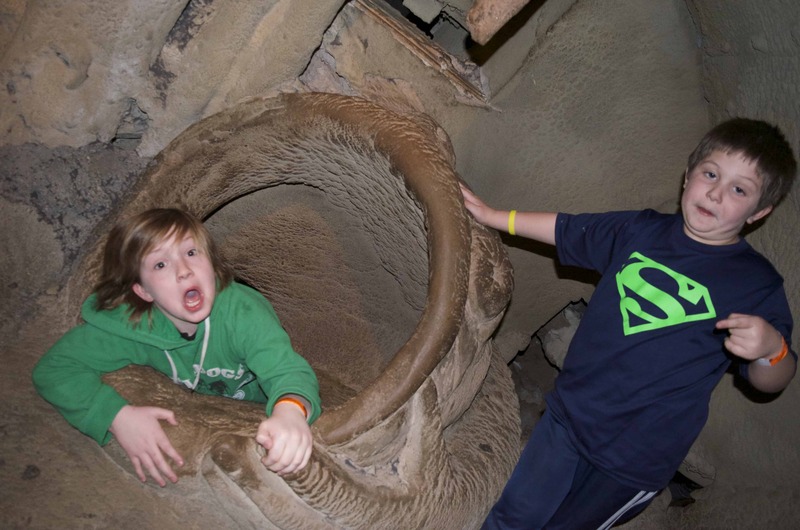 This is one of the BEST posts about the City Museum! I loved all your helpful tips and for use need to go back there. Hopefully it can make it on our list for next summer! Thank you Jen! It’s absolutely worth the drive down – even if just for the day! 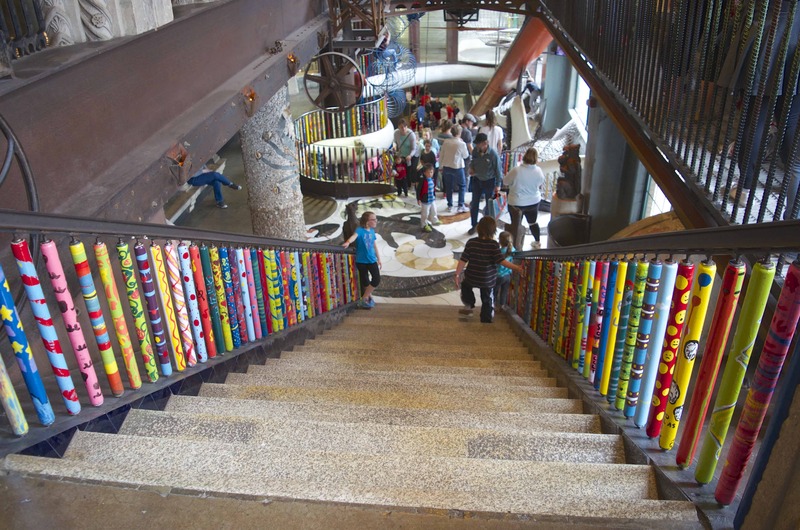 Great tips for visiting the City Museum! A note though about the ‘secret door’ to the 10 story slide… this door is not always available to pass through at all times so if the door is closed, please do not open it as it says ‘danger, keep out’ on it. However, anytime it IS open, feel free to enter the Enchanted Caves/10 story slide that way. Yes very good point! I definitely play by the rules so please don’t go in any closed off areas! Yes, we agree with everything you said. We took our 9 year old grandson this summer and had a blast!!!! Altho my husband followed our grandson thru some of the tunnels and caves, I did not; I was at the “go-to spot” in each section. The only addition I would make is that this is not the place for timid cling-to-your-knees kids. But we’ve been telling everyone about our wonderful experience at the City Museum. I’m so glad you guys had a blast! No this is definitely not the greatest place for a timid child! But it sure is heaven for kids who love thrills! I went with my daughter and her youngest boy( 8 yrs) last November. It was a warm enough evening to do the Farris Wheel. I am 67 years old and I did about all the caves,slides and climbing things, and the tunnel under the floor. We had a blast. If I get to go back I will remember to bring knee pads and also some of the glow in the dark bracelets to put on our wrists and ankles. I loved the rolly chairs and my grandson had a ball in the ball cage. OH I’d LOVE to go back and check out the Ferris Wheel & rooftop area up there! The very top wasn’t open when we went but the photos I’ve seen look so exciting! And GOOD for you! It sounds like you had as much fun as the kids! We just went and absolutely loved it! Another tip would be to have your child call your name instead of “mom” if they are trying to find you. This worked very well for us! Oh my goodness that’s a GREAT tip!! I’m going to do that next time we go! I think your 5 year old will love it! Especially if they are adventurous! We brought our 1.5 year old and let her run around but we did have one of us solely with her for the day. My other kids were 7 and 9! Great article! To Lindsay – we brought our 3 and 14 year olds and both had a great time. The three year old is very daring, and I was careful as to where I would let her explore. I had to crawl along beside her because it’s definitely not a place you’d want to let a child that young just go. There are some areas that are marked with minimum heights – I would just pay attention that that, and visit toddler town and watch the circus (as mentioned) when you need a break! hi i’m not sure if you know this now but you can get to the 10 story slide from the roof! the roof is only open in part of the spring and summer but it’s way way easier to take an elevator to the roof and then slide down the slide and explore the caves! this is what i do everytime since i live in st. louis! If you make it to the rooftop there is an entrance to the 10 story slide. Instead of climbing up, you must go down a couple flights. That was the only way Inwas able to tackle that slide as I am scared of heights also. My family also wore out knee pads that we have collected from basketball. Awesome Article! 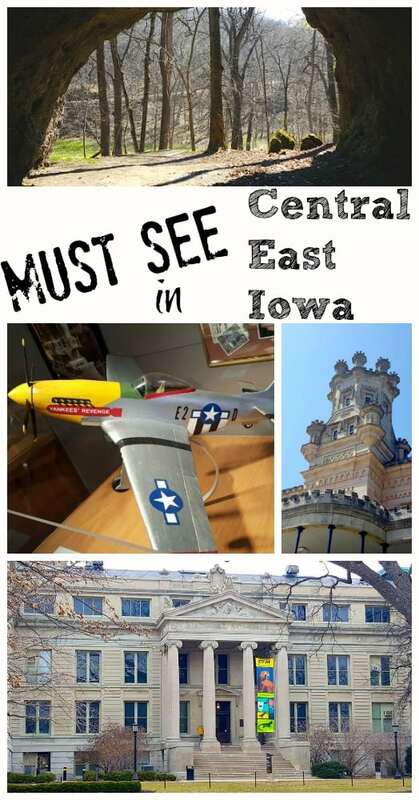 Thank you so much for this posts about the City Museum! I loved all your helpful tips. 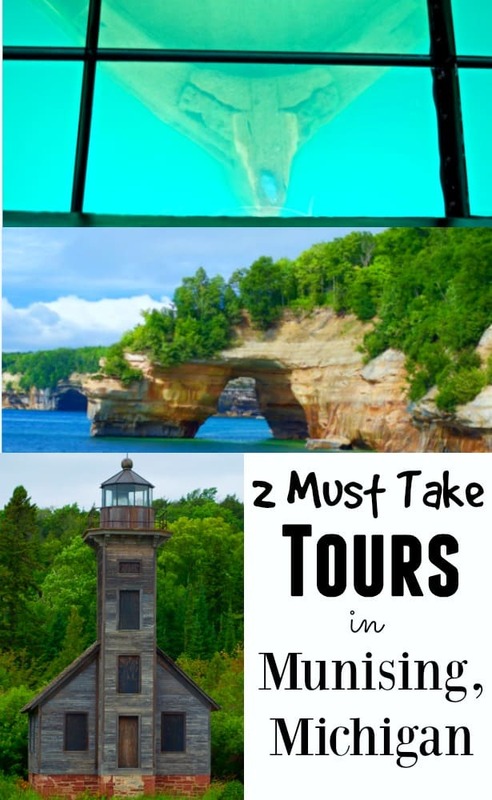 This will definitely be on our list for next summer! I can’t wait. Best attraction in The Lou. My son and his friends take headlamps or flashlights for the caves. There is an elevator to the roof …. you can access the top of the 10 story slide from there (although the roof closes in the winter). Kids must be accompanied by an adult to come and go from the caves/slide. Considering going at the end of March and will have a 14 month old. Is it so crowded that he would get run over by bigger kids if he tried to walk himself? Would it be too exhausting not to take a stroller and just carry him? Should we wait until he is older so we can enjoy it more? Thanks I have looked this place up so many times! Hi Krista! Tough question! Our stroller was a PAIN because there just isn’t tons of open space in the City Museum unless you hang around near the cafe upstairs. We ended up hiding our stroller in a cranny somewhere and just picking it up at the end of the day. It’s definitely somewhere kids can run but personally I’d probably be so exhausted trying to climb through everywhere all day after my 3 year old LOL! If you’re adventurous I’d say go for it. But if you’re reluctant at the thought of climbing in and out of all sorts of holes and tunnels all day I might wait till your little one is a touch older. I have been with kids several times and always recommend to put them in bright colors so you can easily find them and start at the top and work your way down. I think mine could play on the first floor for hours on end. It is nice to save that for last. You can grab a cocktail and have a seat and let them go. You are so exhausted that your anxiety level is gone. I LOVE the bright colors idea!! GREAT tip! My family loves the City Museum. We were very overwhelmed on our first visit, but our second and third were great. The 10 story slide can be reached easily from the rooftop silo, I advise everyone to use this entrance. I agree that a written phone number and a designated meeting place is a must, we also told our kids to use our name’s instead of calling out mom/dad. Knee pads were worn by all of us. I also suggest taking a picture of your kids before they go in. We lost ours one day and the staff was very helpful and very quick to locate them because we knew what they were wearing. They had wandered up the stairs to the slide out of the caves without letting us know. This post was a great description of the city museum. 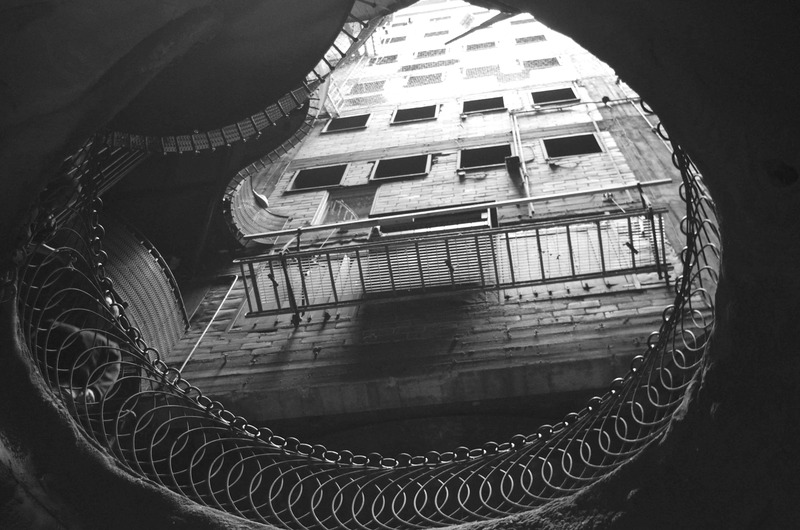 I love telling people who visit to go to the city museum. They ask “why do I want to go to a museum” I just tell them to be quiet and go. This is a FANTASTIC Idea Lucy! I didn’t think of that!! 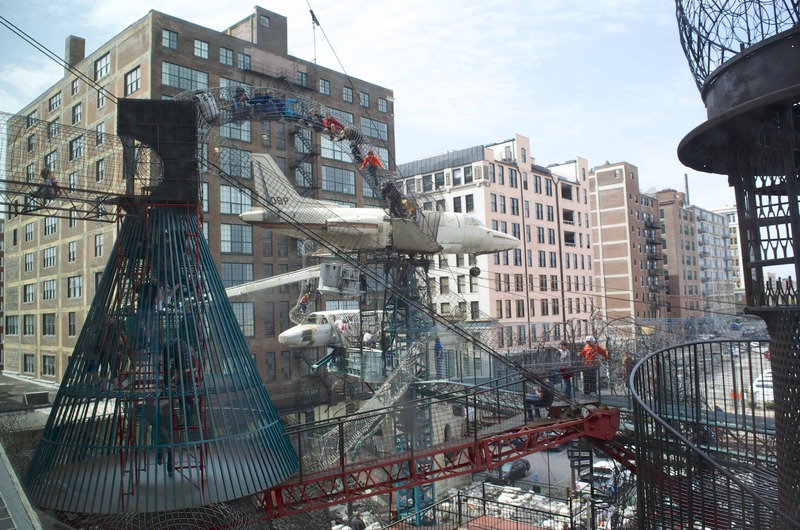 My husband and I went to City Museum when we visited St. Louis, 9 years ago. I STILL talk about it when people say they are visiting St. Louis. It was so fun; I remember laughing pretty much the whole time. I’m sure it’s way different now and I can’t wait to go next summer. We are planning a trip to St. Louis and are Going to attempt to to take our 3 kids (13, 10, 6) to the museum.